The International Diabetes Federation and the World Health Organization created World Diabetes Day (WDD) in 1991 in response to the growing health threat posed by diabetes globally. 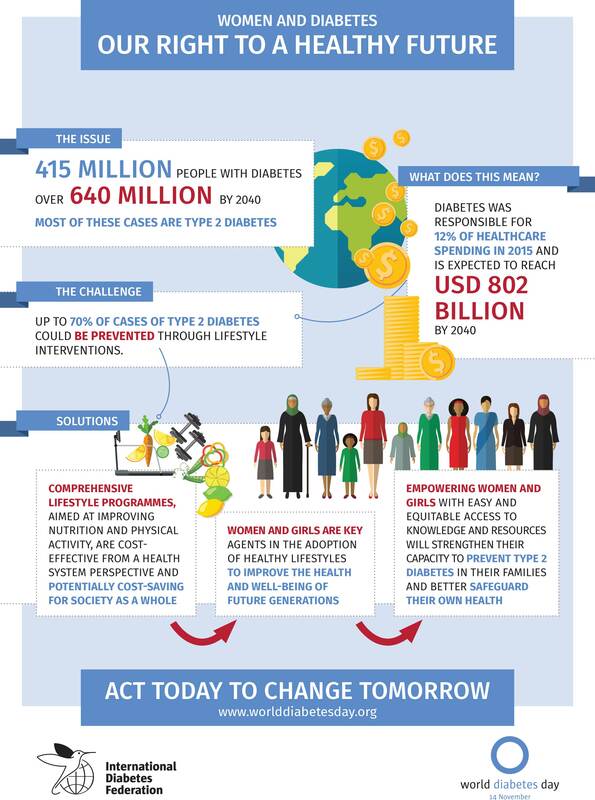 WDD is the largest diabetes campaign in the world and draws attention to different areas of importance each year. According to the IDF, there are currently 199 million women in the world living with diabetes. And in the coming years, this number set to keep increasing. The IDF also tells us that diabetes is the ninth leading cause of death in women globally. Your diet is one of the most critical areas of diabetes two prevention and management. We want to make things as simple (and tasty!) for you to do either of these things. Why order your diabetes-friendly meals from Chef Good? These are just some of the reasons why Chef Good is the perfect way for you to manage or prevent diabetes.